Two of Motorola’s apps found in Google Play received updates this morning, bringing added support for Home and Driving modes to the Moto G and Moto E. Contextual Services is the app that essentially powers the Motorola Assist and Touchless Control (aka Moto Voice) applications, so if you happen to own a Moto G and Moto E, these updates will be a necessity to you. 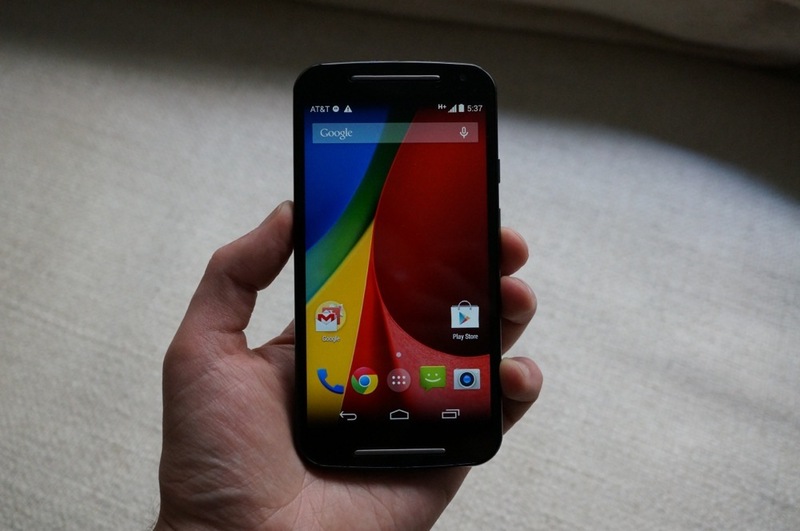 With the update, Moto G and Moto E owners will find new two features, being the Home and Driving modes. With Home mode, your device is aware that you are home, and will read out incoming messages so you don’t have to be bothered by picking up your device. With Driving mode, the phones will now recognize when it is not safe for you to be handling your phone, and will read messages out loud, sparing you from using one your hands while driving. In addition, users can then use speech-to-text software to reply to messages while in Driving mode. As mentioned, if you do own one of these phones, we recommend grabbing the updates.